A new diesel engine and range of updated features mark the arrival of the MY13 Volvo XC60 range. The Volvo Ocean Race is the toughest 'blue water' yacht race in the world. The introduction of Volvo's exciting XC60 heralds the beginning of a new era in the Australian luxury cross-over segment. 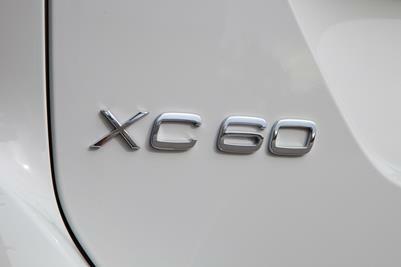 Volvo Car Australia has announced pricing for its groundbreaking new XC60 which is due to be launched in March. Volvo's stunning XC60 aims at taking owners into new worlds of automotive adventure. Volvo is taking a big step in improving road safety with the introduction of its City Safety collision avoidance system as standard on the new Volvo XC60. These are the first pictures of Volvo's dramatic new XC60 - arguably the most exciting Volvo model ever and destined to make a stunning impact when unveiled in the flesh at the international motor show in Geneva on March 4 this year.